26 Clare St, Dublin 2. 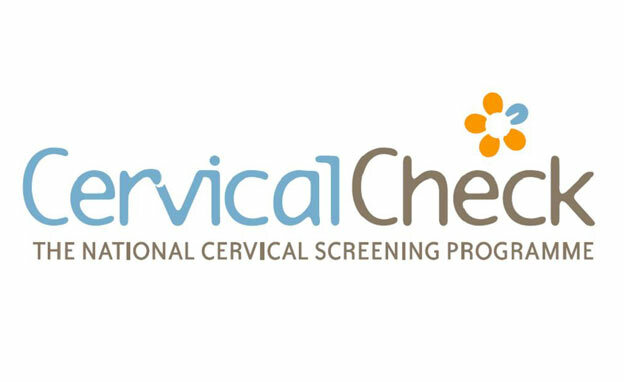 All women age 25-60 are entitled to free cervical cancer screening (smear testing). Click here to find out more about Dr Rodgers. Find out our opening hours. Click here to find out more about our fees. Some websites that you might be helpful. Lincoln Place Medical Is A Leading GP In Dublin 2. We offer same day appointments and you can book online. Get In Touch Today. Lincoln Place Medical Offers Women's Health GP Services In Dublin 2. Get In Touch Today For A Same Day Appointment Or Book Online. Michelle Rodgers Of lincoln Place Medical offers Dermatology Services In Dublin 2. Get in touch today for a same day appointment or book online. Specialising in GP & Dermatology services.